Welcome to Columbia Distributing, one of America’s finest beverage distributors. If you live in Oregon, Washington or Northern California, then you’ve probably tried some of the products we distribute to your preferred retailer and your favorite restaurant or bar. We take pride in being part of the three-tier system, and we’re 100% dedicated to providing quality products, quick delivery, and premium customer service. Through our distribution of alcoholic and non-alcoholic beverages since 1935, we’ve grown to become a staple in the Pacific Northwest community, employing over 3,500 people and covering more than 170,000 square miles across three states. For the past 80+ years, we’ve cultivated deep relationships with our retail partners and developed an expert understanding of the beverage landscape, allowing us to appeal to brands both big and small. From Northwest natives, like Backwoods Brewing Company and North Coast Brewing Co., to industry moguls, like Miller and Red Bull we’ve got something for everyone. Currently, we distribute products from more than 260 alcoholic brands and over 50 non-alcoholic brands, including a variety of juice, premium soda, tea, energy drinks, and water. Through our hard work and dedication, we were honored to be named the Distributor of the Year by the U.S. Association of Cider Makers and hope to continue satisfying our customers long into the future. We attribute our success to our widespread retail access, knowledge of the market and quality customer service, all of which allow us to distribute small craft beer brands in conjunction with big-name brands. That way, we can help introduce new beverages to consumers, while also providing them with the names they already know and love. We currently have nearly 13 distribution facilities across the Western coast of the United States, from Santa Rosa, California all the way over to Spokane, Washington. With our roots in the Pacific Northwest, we incorporate trust, accountability, integrity, and respect into everything we do, so that we can become a source of positivity for all of our neighbors. One way in which we accomplish these goals is by giving back to the community. We offer academic scholarships and support some of our favorite local causes in education, environmental preservation, and healthcare. If you’re a brewer, importer or retailer who’s looking to learn more about our services, contact us today via our online form. 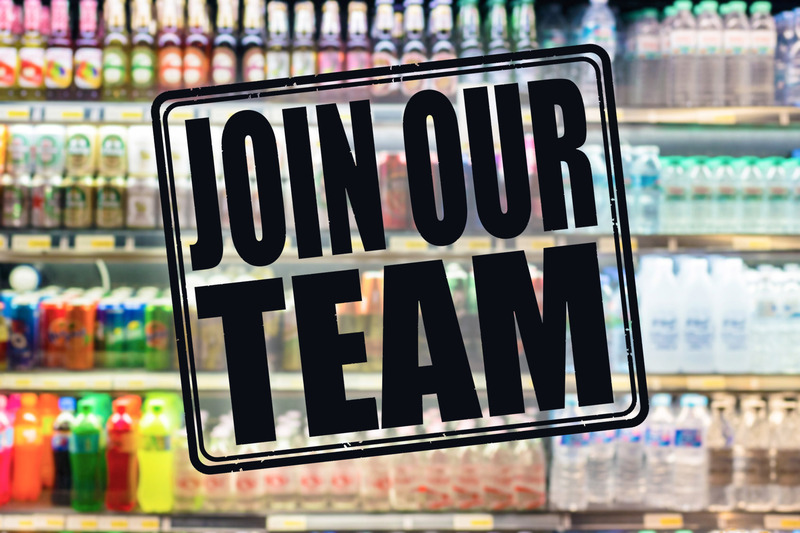 To join our team, browse our current career opportunities, and to learn more about our role in the community, sit back with your favorite beverage and discover what we’re all about today. Find a warehouse near you. GIVING BACK TO OUR COMMUNITY IS EVERYTHING.